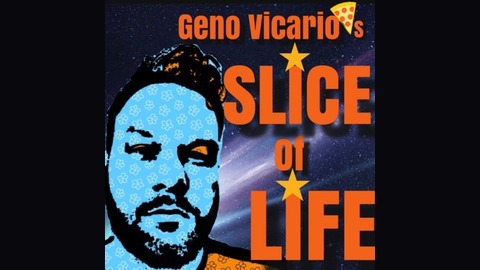 Geno Vicario is your host for this podcast about life as he gives his unique take on things. We’ll discuss weird stories in the news, the journey of trying to conquer your dreams, and have interviews with interesting people. 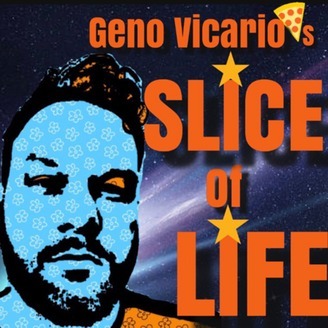 Come grab a slice!